Product prices and availability are accurate as of 2019-04-19 05:44:20 UTC and are subject to change. Any price and availability information displayed on http://www.amazon.com/ at the time of purchase will apply to the purchase of this product. 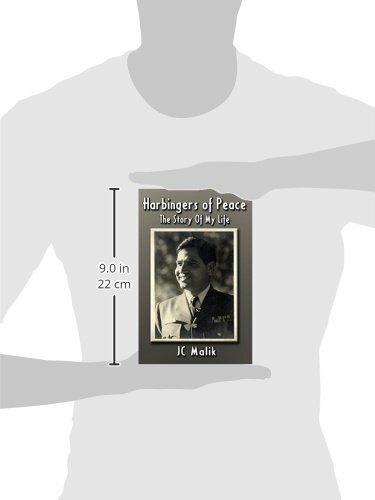 Author Bookstand is proud to offer Harbingers of Peace: The Story of My Life by Bookstand Publishing. Bookstand Publishing offers books by the best indie authors throughout North America and the world. Bookstand Publishing is dedicated to offering original content to a broad audience and promoting great authors, literacy, and freedom of expression. 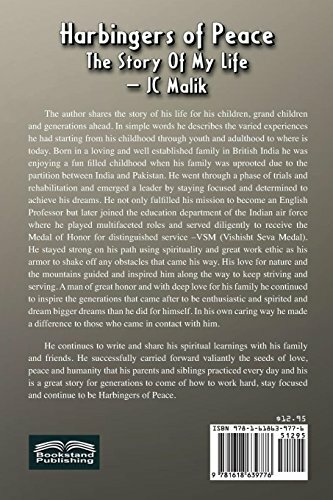 Harbingers of Peace: The Story of My Life has generated a lot of interest and excitement and we think it would be an excellent addition to your library. 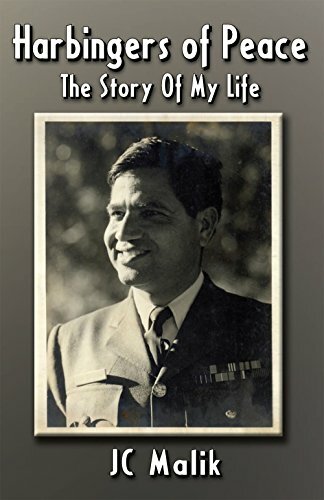 The author shares the story of his life for his children, grand children and generations ahead. In simple words he describes the varied experiences he had starting from his childhood through youth and adulthood to where is today. Born in a loving and well established family in British India he was enjoying a fun filled childhood when his family was uprooted due to the partition between India and Pakistan. He went through a phase of trials and rehabilitation and emerged a leader by staying focused and determined to achieve his dreams. 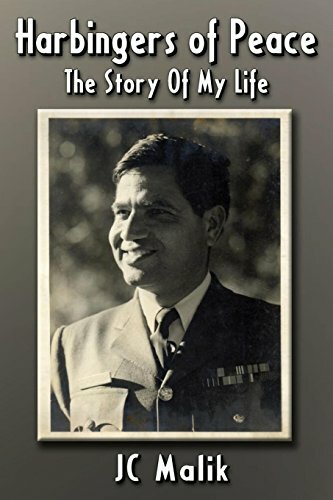 He not only fulfilled his mission to become an English Professor but later joined the education department of the Indian air force where he played multifaceted roles and served diligently to receive the Medal of Honor for distinguished service -VSM (Vishisht Seva Medal). He stayed strong on his path using spirituality and great work ethic as his armor to shake off any obstacles that came his way. His love for nature and the mountains guided and inspired him along the way to keep striving and serving. A man of great honor and with deep love for his family he continued to inspire the generations that came after to be enthusiastic and spirited and dream bigger dreams than he did for himself. In his own caring way he made a difference to those who came in contact with him. He continues to write and share his spiritual learnings with his family and friends. He successfully carried forward valiantly the seeds of love, peace and humanity that his parents and siblings practiced every day and his is a great story for generations to come of how to work hard, stay focused and continue to be Harbingers of Peace.